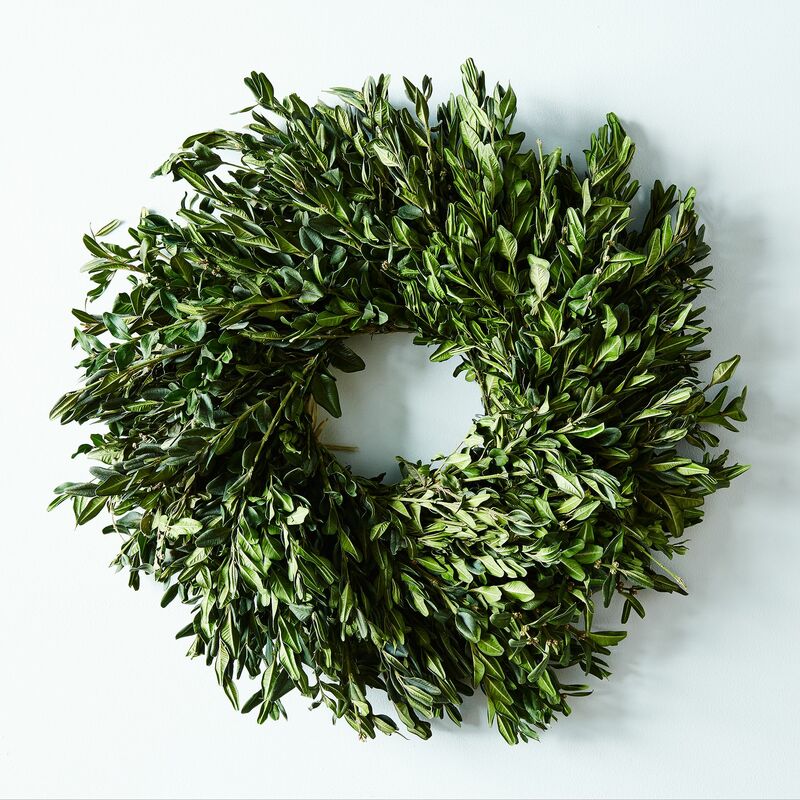 WREATH SALE - Celebrate the New Year Keeping Your Home Looking Beautiful! Welcome to 2017! We at Hudson Home & Garden want to take this opportunity to wish you a very Happy New Year filled with joy and love! 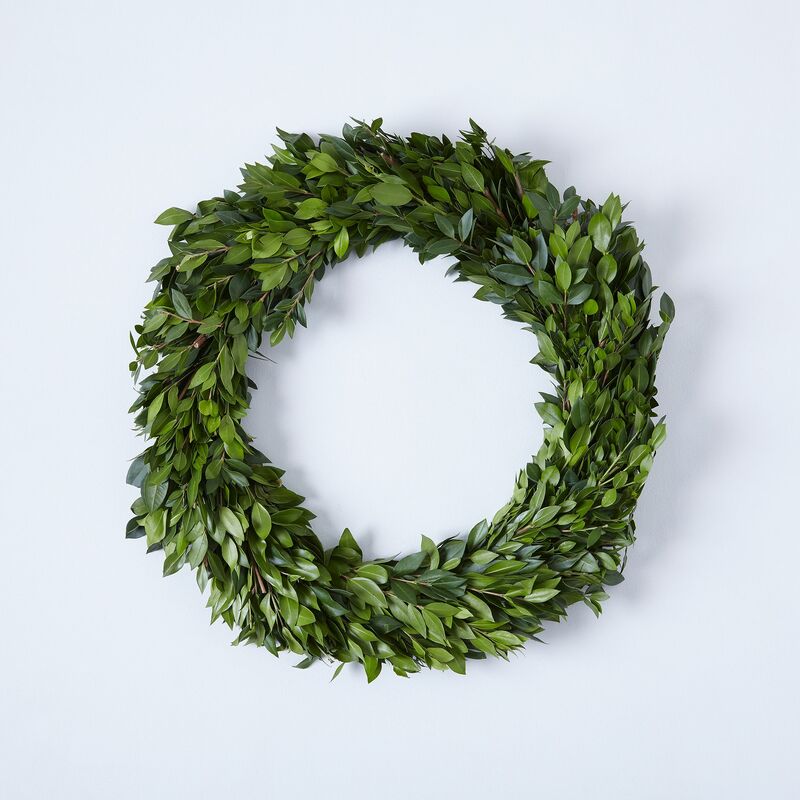 To help celebrate this special time, here is something you might want to take a look at: Food52 is offering their beautiful fresh "n" green wreaths at a 20% DISCOUNT so that you can keep your home looking fabulous all winter long. 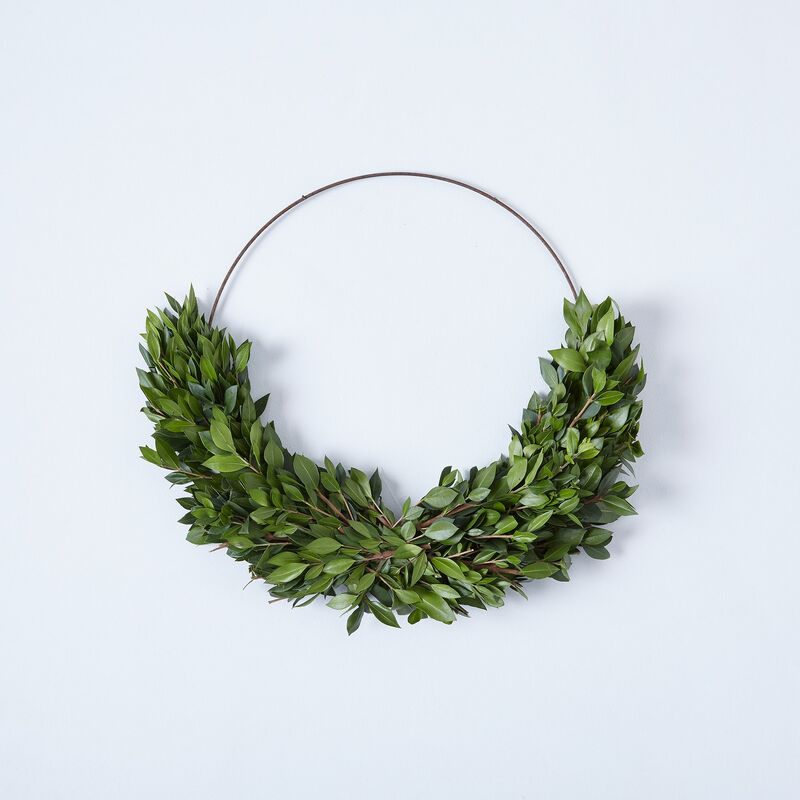 Choose from their lovely selection of boxwood, myrtle and magnolia wreaths. The promotion is currently active and ends January 30, 2017 at 11:59 pm or until inventory runs out. 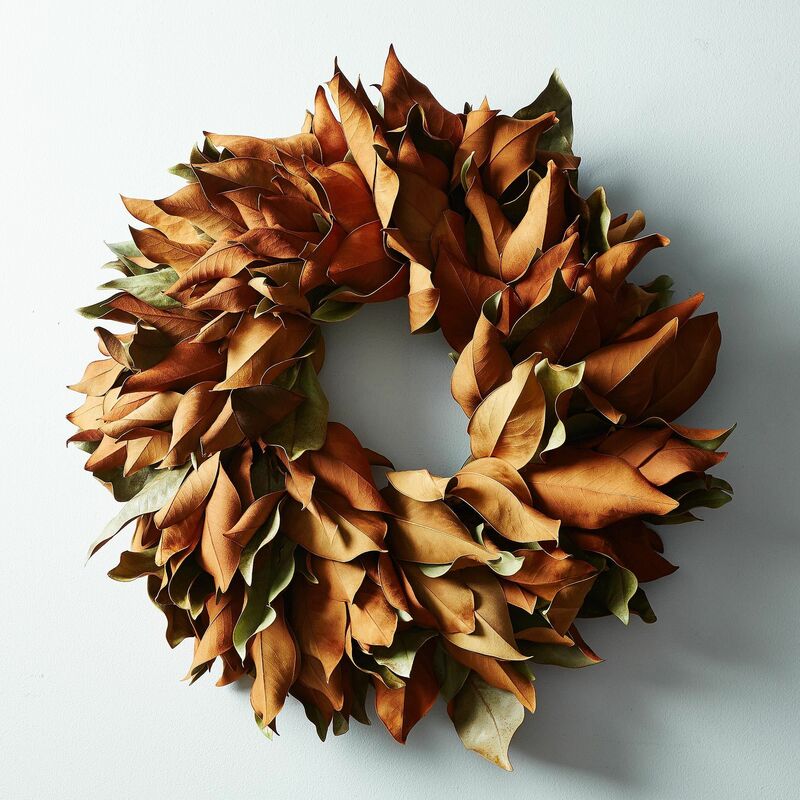 Enjoy a 20% discount on all boxwood wreaths and the Magnolia wreath at Food52, automatically applied at checkout. 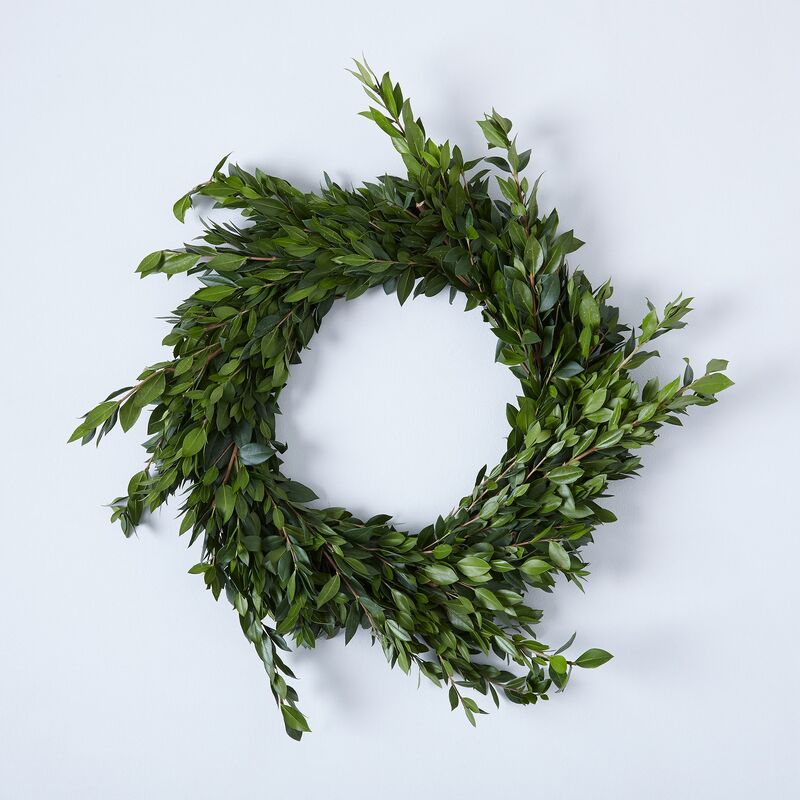 Fresh wreaths make such a difference in how our homes look, feel and smell! Happy New Year!